Routines are only for the faint at heart. The ones that crave adventure, crave the rush of the unknown and the mysterious; and the excitement of new experiences. 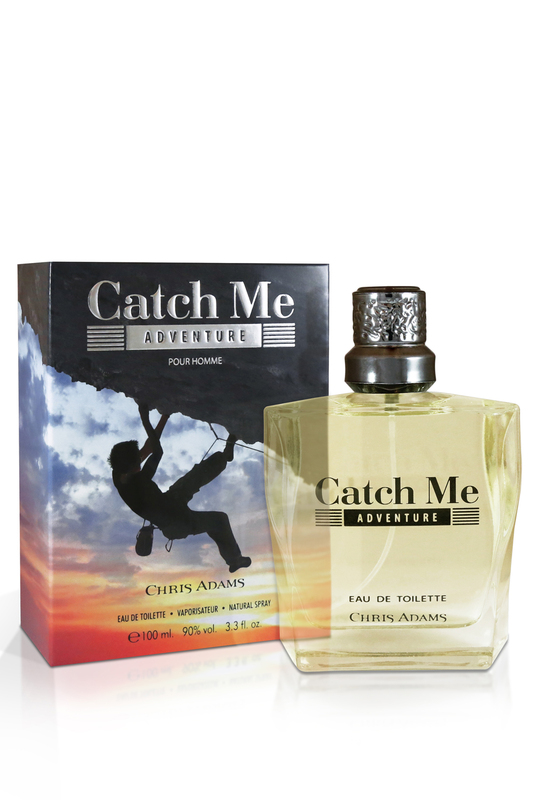 Surprise your senses with top notes of bergamot and basil, that give way to middle notes of chimayo cocktail and cinnamon, and base notes of cedar and coumarin - fresh new notes that appeal to your sense of adventure. 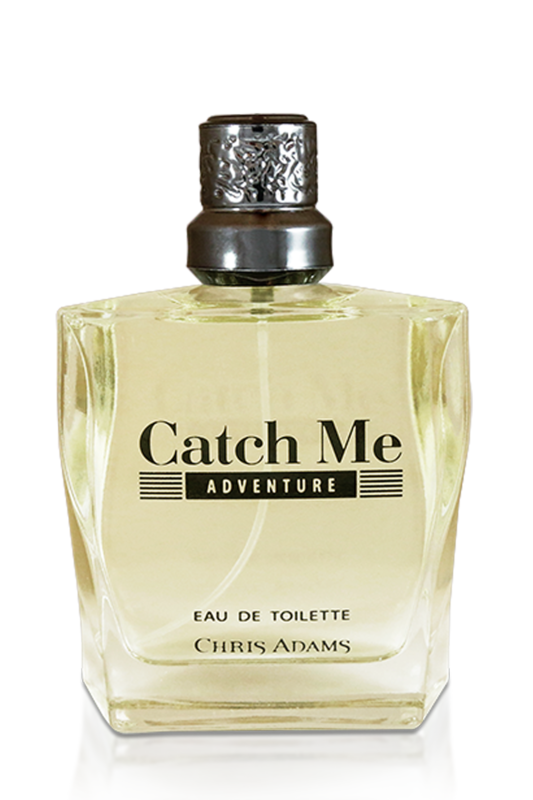 The fragrance comes held in a crystalline bottle topped with a striking black gun cap - versatile enough for all your adventures, no matter where they may take you.